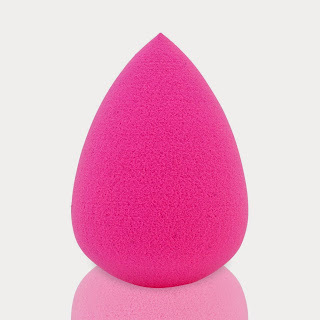 I am a huge makeup lover and I am always looking for new Makeup Blender this one is nice compared to other makeup sponges it's a little stiffer but I really do love it you have to be careful though. When applying makeup id always put the makeup on the face vs. the sponge. It seems like the sponge soaks up more makeup then you actually put on your face. This sponge is very blendable and smooths makeup all over the face. Id highly recommend any makeup lover to go check this out it would really be good for first time makeup users.